Recently the Labour Court ruled in favour of an employee who was dismissed for failing to produce a required medical certificate. The employee had a history of absenteeism. The employee had a medical condition which the employer was aware of. In November last year, the employee was counselled for work absences for the months of September, October and November. These absences were authorised by the company. In mid-December, the employee had received a warning for two unauthorised periods when he failed to attend work. On 21st December, he went off ill and contacted the manager on duty to say he was suffering from his medical condition. Further, in his conversation with the duty manager, the employee said he did not know when he would return to work. The employee was not at work for four days and did not submit a medical certificate to the company as required by company policy. He had, however, shown the duty manager his bank statements which showed he could not have afforded to see a doctor and had self-medicated. This was accepted by the duty manager. After a hearing, the employee was dismissed. The case went to arbitration where the employee was reinstated, the arbitrator having accepted that there were circumstances which mitigated his failure to produce a medical certificate. The company took this award on review to the Labour Court. The Court found that procedurally the company had acted fairly. The company had followed its policies and procedures. The warning was issued after two unauthorised absences from work. As to the substantive fairness of the dismissal however, the company argued that the employee did not inform his line manager (who he was required to contact) when he was ill and speaking with the manager on duty was irrelevant. He had also not contacted the company on the additional three days he was ill. In the arbitration, the company, strangely, did not raise this point. Next the company argued that with no medical certificate, it had no reason to believe the employee was ill. However, as noted above, the duty manager had accepted his explanation that the employee was ill from his medical condition. Finally, the warning given to the employee on 17th December was not a final warning (in the company’s policies, absenteeism was not listed as a serious offence). Also, the company failed to take into account the employee’s interaction with the duty manager. The Court ruled there were no substantive grounds for dismissal and the employee was reinstated with costs. The bottom line is that failure to produce a medical certificate is not necessarily in itself a sufficient ground for dismissal. 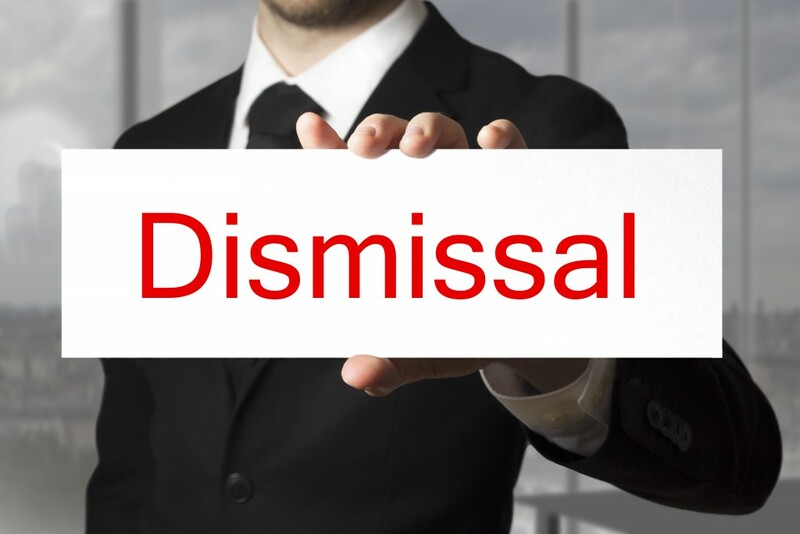 Be careful when you want to dismiss an employee for absenteeism. Remember how circumstances can vary, so before deciding whether to discipline an employee, review all the actions you have taken and make sure they bolster your case. Get professional advice if in any doubt.